2012 London 100 m Freestyle Olympic Champion & Best Sprinter in THE WORLD !!! 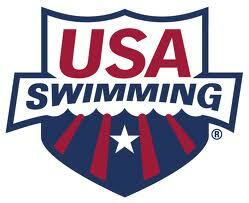 March 23, 2010 Offers up a preview of what he's swimming at this year's NCAA championships, including why he chose the 100 fly over the 200 free and what kind of training he's been doing to defend his 50 and 100 freestyle titles this week. 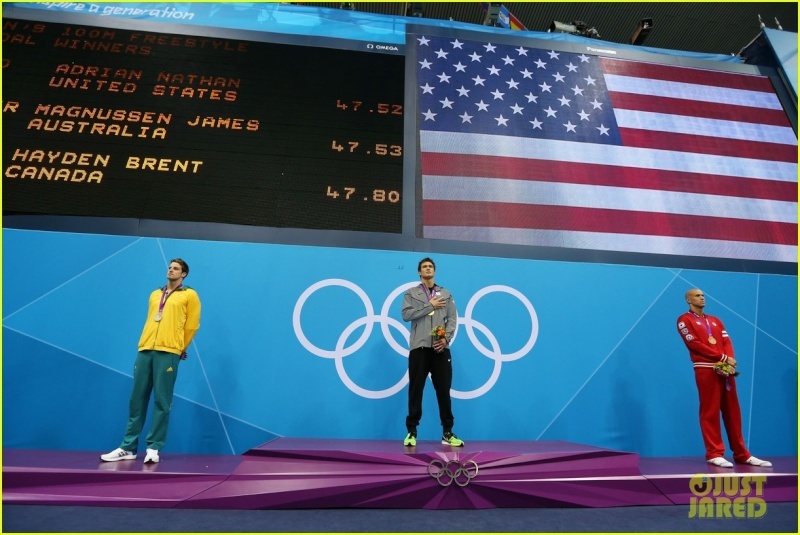 May 6, 2010 This is a Tribute for Nathan Adrian The Best srpinter in the world. 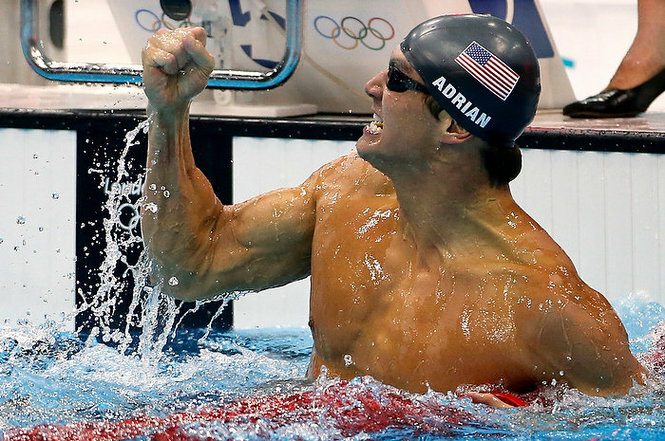 Aug 9, 2010 At the 2009 World Championships, he anchored the men's 4x100 m freestyle relay with a 46.79, helping the US to a gold medal. 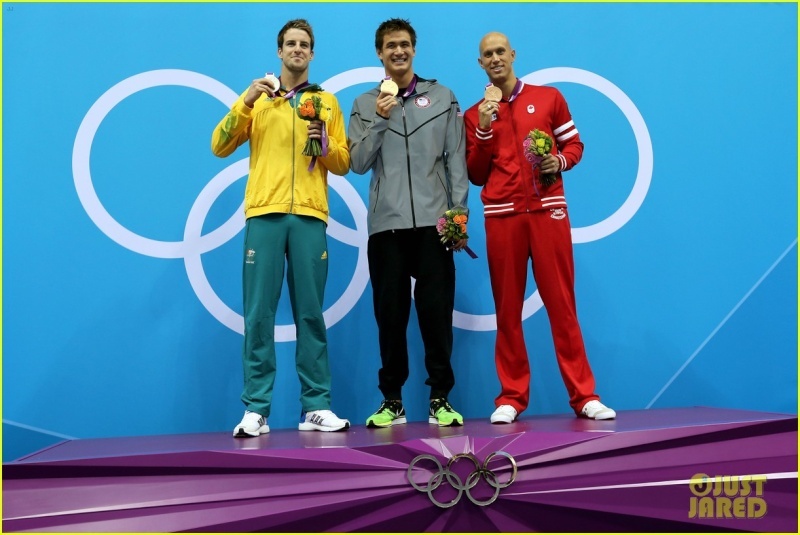 His fast final leg was reminiscent of the performance turned in by Jason Lezak in the same event at the '08 Olympics, overcoming a deficit to the French team who had been in the lead. Aug 6, 2010 Interview at the 2010 U.S. Long Course Nationals. 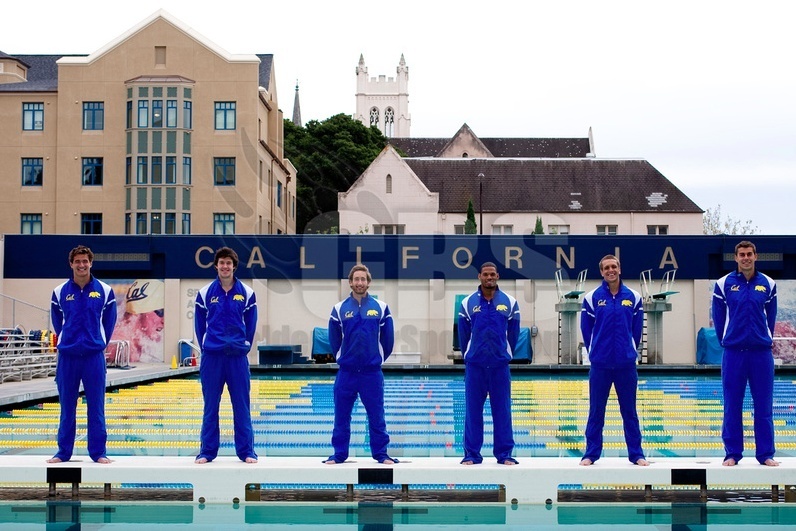 March 30, 2011 Voted swimmer of the meet at the NCAA Division I championships, and he talks about how his performances were fueled by his California's goal of winning the team title. He also looks ahead to becoming a postgrad swimmer and how his outlook hasn't changed much in the months leading up to world championships and Olympic Trials. 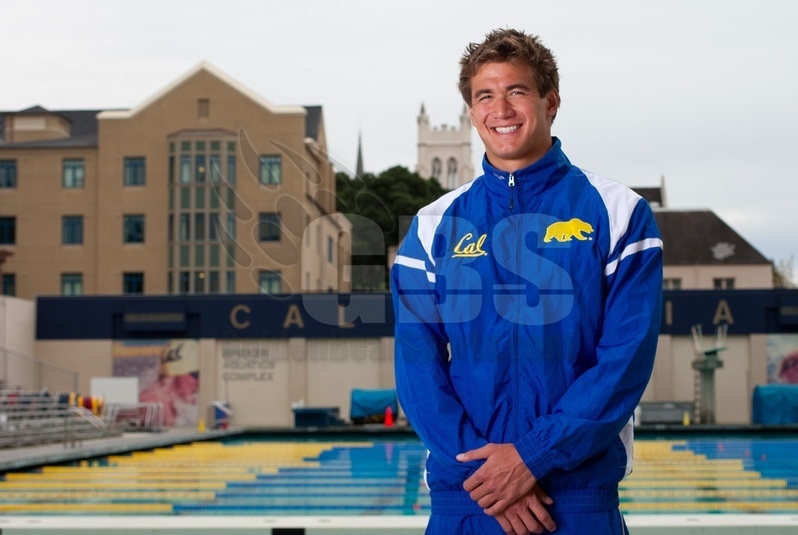 Jul 11, 2012 Get inside access into training of American swimmer and Olympic gold medalist Nathan Adrian as he prepares for the Summer Games in London.